fire pit or fire place. 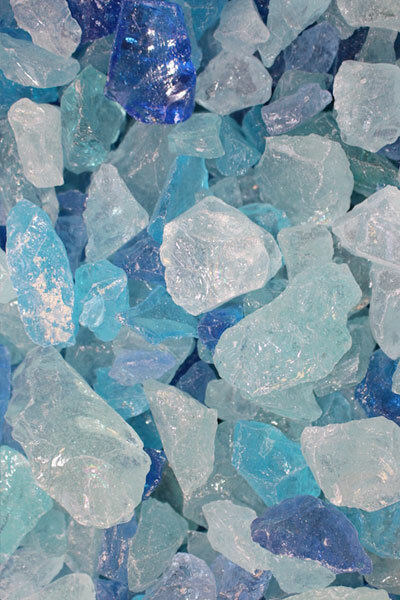 Want to know how much glass you will need for your fire pit or fireplace? 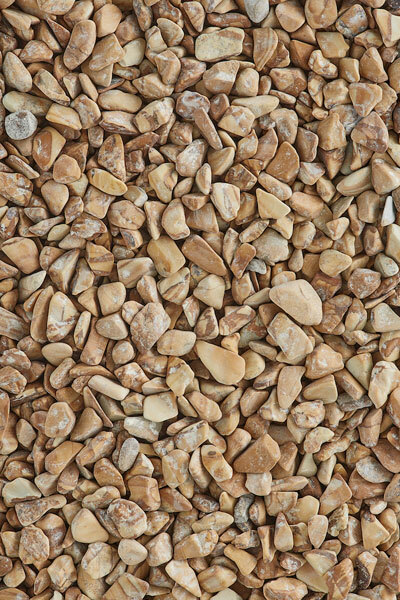 Our eco-friendly polished and natural pebble collections are sourced from remote regions throughout the world and are perfect for landscaping, flower arrangements, potted plants and water features. We have the largest range of colors and sizes available in 5lb, 20lb, and 50lb packaging. Replace your dirty and aging logs, wood and lava rock with a truly unique and modern look of Exotic Fire Glass. Our reflective or natural fire glass range is perfect for any natural gas or propane fire pit or fire place applications. 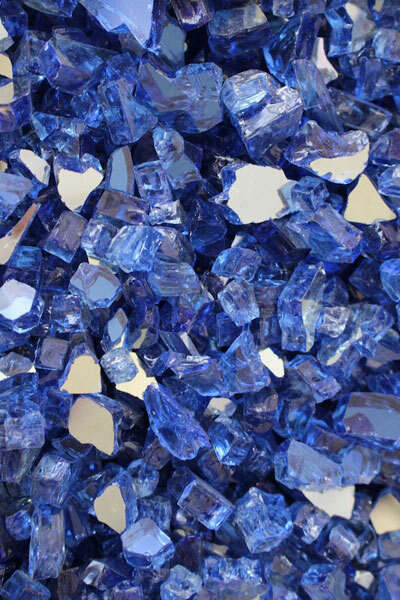 Exotic Fire Glass is environmentally friendly, provides long lasting color, will not melt, and is available in many different colors and sizes to suit. Bring your dry riverbed or accent garden to life with the vibrant colors of Exotic Landscape Glass. Manufactured to remove sharp edges and guaranteed never to fade, landscape glass is available in many colors and sizes and is sure to be the talk of neighborhood. Our small package collection is designed for the hobby enthusiast or fish lover looking to add color and flair to any flower arrangement, vase filler, arts & crafts project, or aquarium. 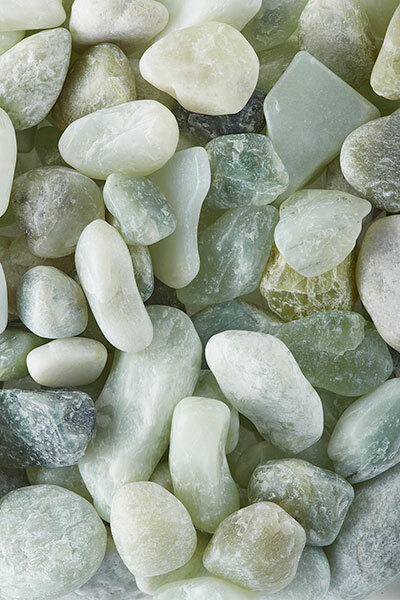 Exotic Pebbles and Glass products are packaged in 2lb. or 5lb. bags and are available in many colors and sizes. Build your own outdoor gas fire pit or modernize your indoor fireplace with our stainless steel fire rings, H-Burner kits and fire accessories. Manufactured using the highest quality 304 stainless steel, we offer rings ranging from 6 to 30 inch diameters and H-burners kits from 12 to 24 inches in length. Made from the absolute best Australian hardwood, OutDeco privacy screens enhance any backyard, garden, or outdoor living area by providing a decorative and multi-option solution for design. 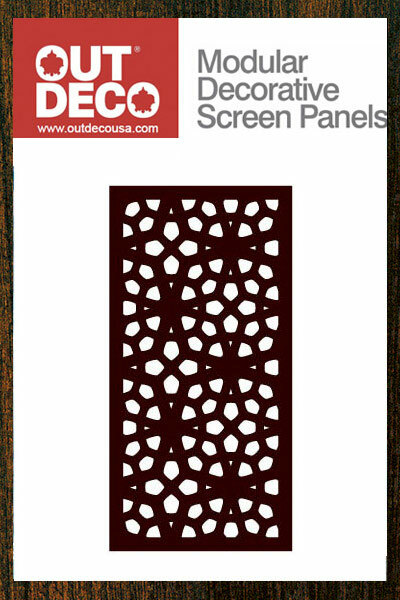 OutDeco panels are available in 10 designs while the screen panels are available in 3 unique privacy levels and two sizes.